Helping organizations communicate with their donors and raise money online. 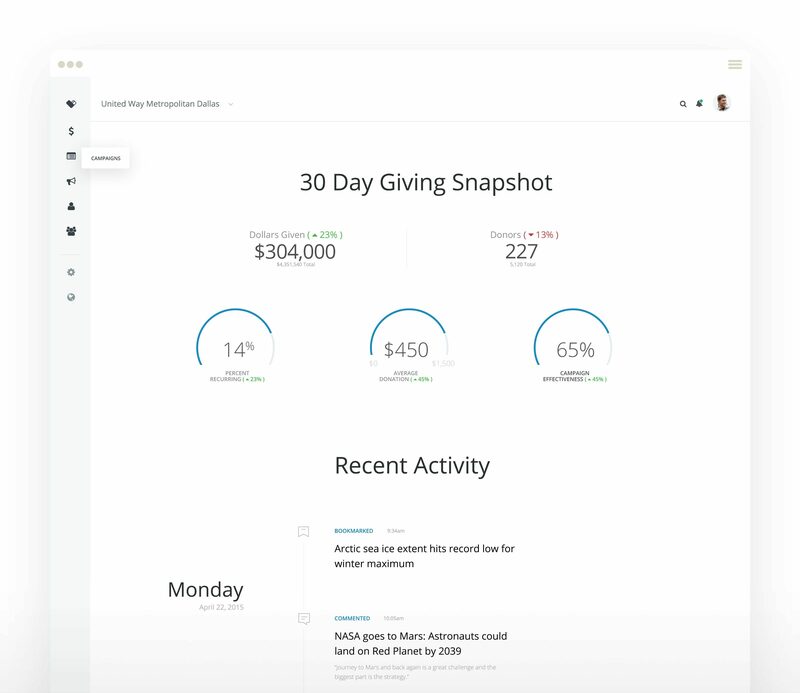 What if we could make fundraising simpler for our clients? 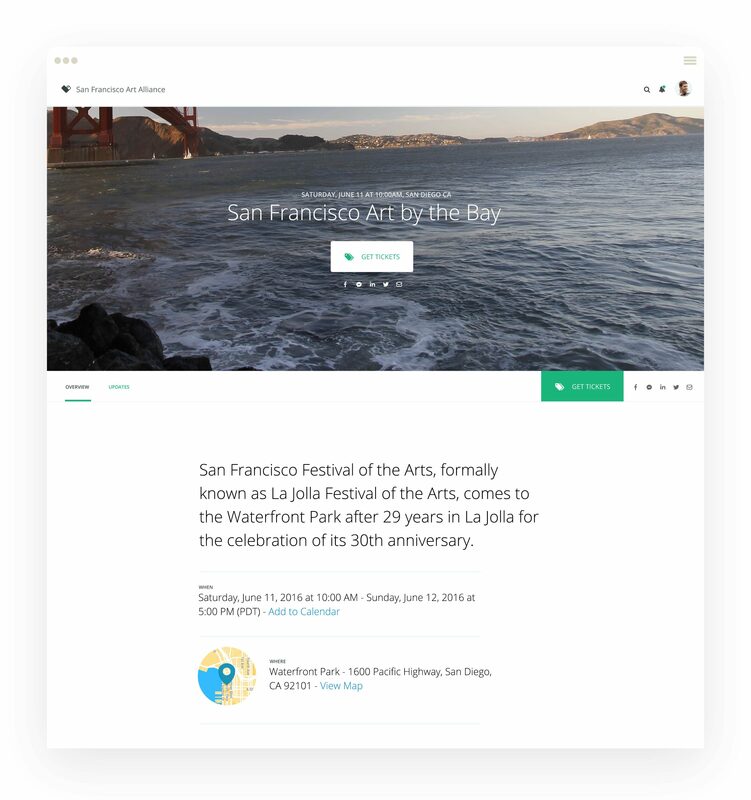 As a design centered agency, we grew tired of outdated donation platforms, third party fundraising tools and customer relation management tools. 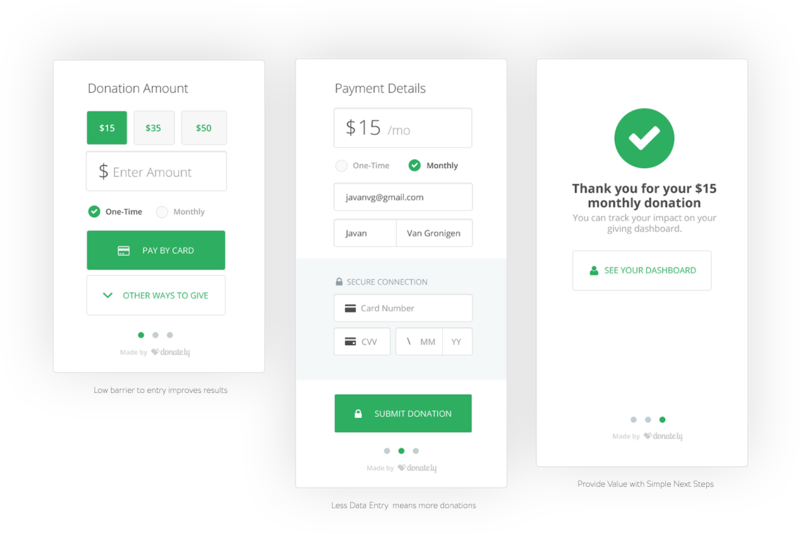 So, we set out to build Donately, an online application that makes giving dead simple and provides a space for non-profits to manage their donors and online giving activity with ease. Anyone who builds applications will tell you that iteration based on user feedback is key. So, we are constantly revisiting elements of the application to ensure the best user experience and conversion rates. Today’s giving landscape is different. It’s online, it’s offline, it’s on more devices, and any solution has to take all of it into account. Integrations with other systems were a must, so we built the entire application on an open API framework to allow for easy data customization and syncing with industry leading solutions. We’ve been proud of the progress thus far and the clients that have chosen to be a part of its success.